All white for you. 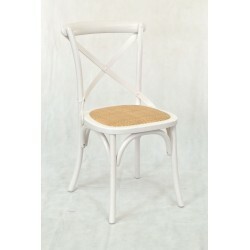 That’s the White Bentwood Dining Chair. A solid wood construction and white painted finish give the chair a style all its own. A solid design and woven seat make this a must buy. Made from oak with a comfy rattan seat this is a seat for many parts. You could have it as a conservatory chair or as a simple bedroom chair. Obviously it is ideally suited as a dining room chair or kitchen table chair as well. 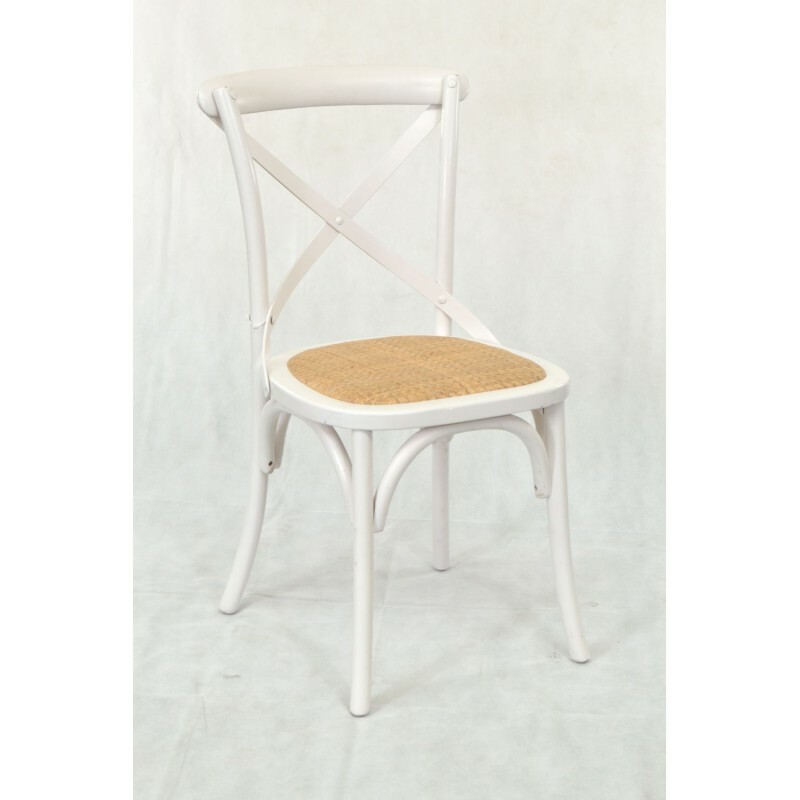 The bentwood bracing and cross back give the chair its style and strength. The look of the chair belies its strength and allows it to be used in any room without crowding the space. It also means the chair is light to move if needed as an extra chair but with the strength it will last for the time you need. Such a versatile chair will make a perfect addition to which ever room you decide it should be for. Complete a stylish look with the Black Bentwood Dining Chair and this chair as a must buy.